These presentation slides 26390 are complete compatible with Google Slides. Simple download PPTX and open the template in Google Slides. 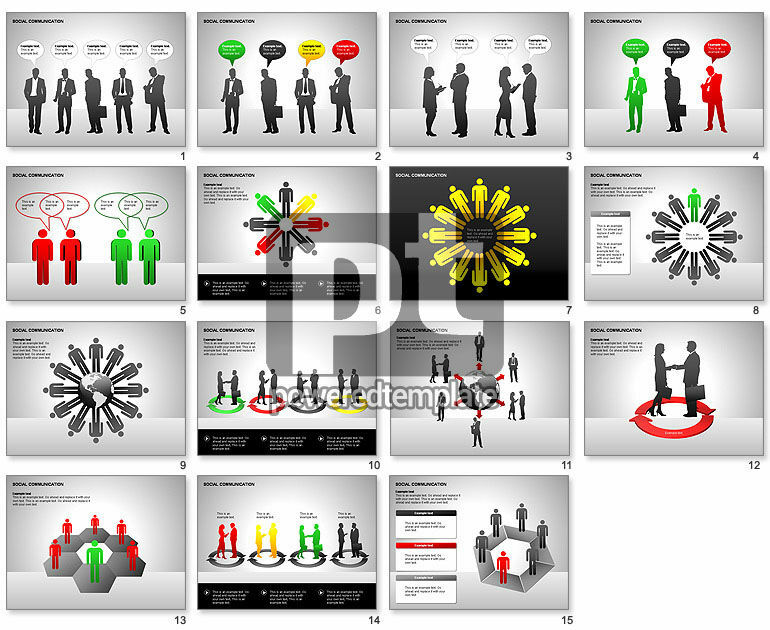 Nice business collection of slides will fit presentations on business communication, marketing, business agreement, negotiations, business forums, seminars, investments, etc.